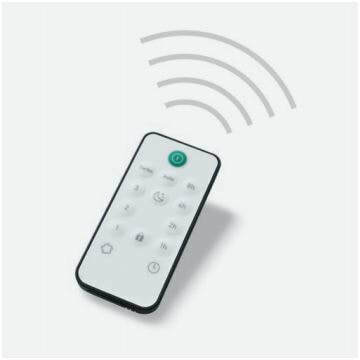 ​Control in an intuitive and comfortable way. Functions: on/off, automatic/manual/turbo, timer, night mode. 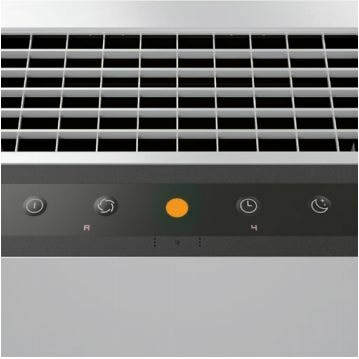 The current air quality is indicated in a three ​colour code via LED. Depending on the air quality, in the automatic mode, the intelligent process controller regulates the cleaning performance and controls the filter. 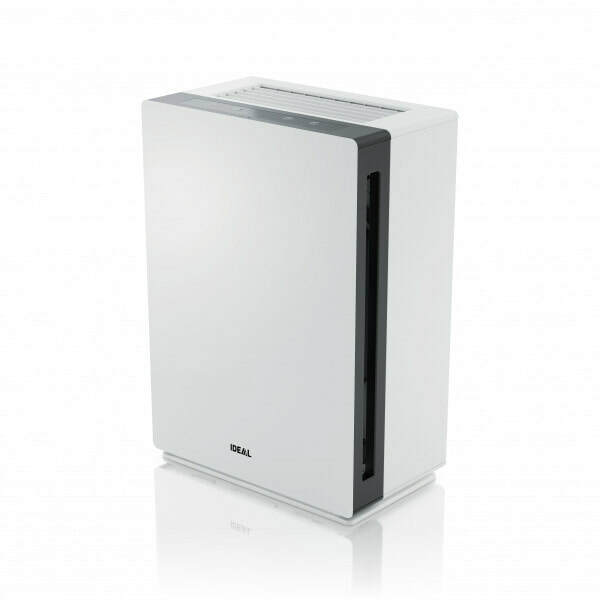 Monitors the air quality with a fine dust and VOC odour sensor - for perfect indoor air in automatic mode. Enabling AP80 Pro to ensure perfect indoor air quality in auto mode. 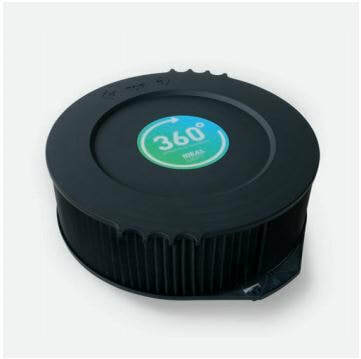 ​The high performance 360° filter consists of a fine mesh prefilter, true HEPA filter and a layer with a very high activated carbon portion. Equipped with RFID intelligence for a comfortable filter change. 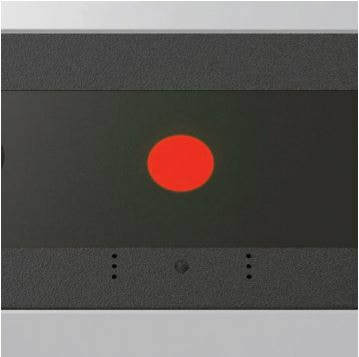 The AP80 Pro can also be controlled easily via remote control. It is magnetic – for practical storage. 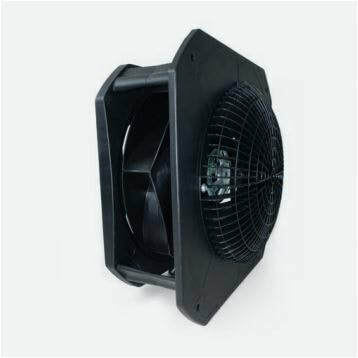 The integrated GreenTech EC motor provides up to 50% lower energy consumption compared with AC solutions and, in addition, is ultrasilent. 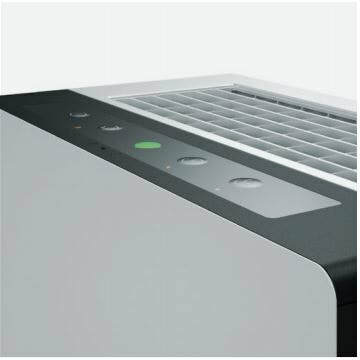 It makes the AP80 Pro one of the most quiet and powerful air cleaners in the market – Made in Germany.